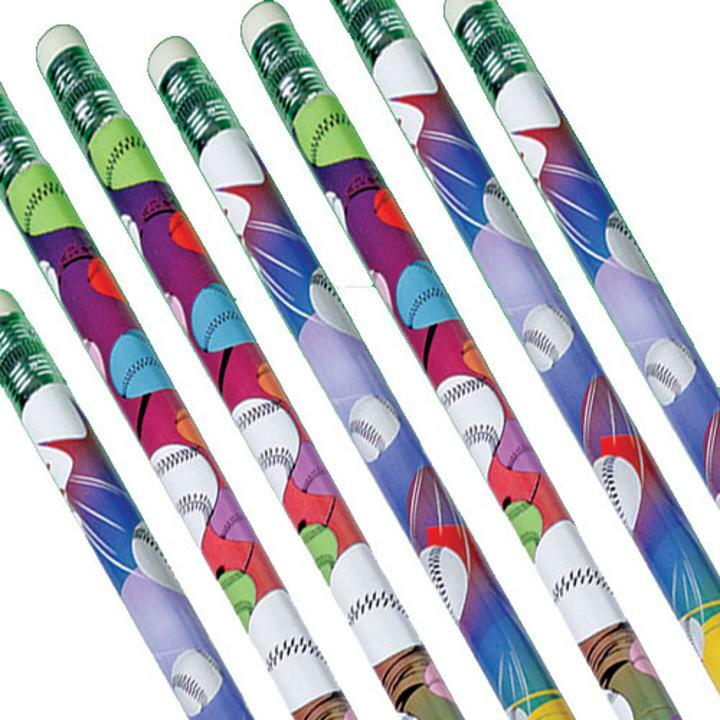 Cheap Baseball Pencils - 12 Ct. Baseball Pencils - 12 Ct.
Fun and sporty pencils with baseball designs. Pencils are a great item to add to a goody bag or giveaway at a church or school carnival. L: 4.05 in. W: 0.45 in. H: 9.55 in.